SF Marinas launched its largest floating pontoons at Donso Harbour. 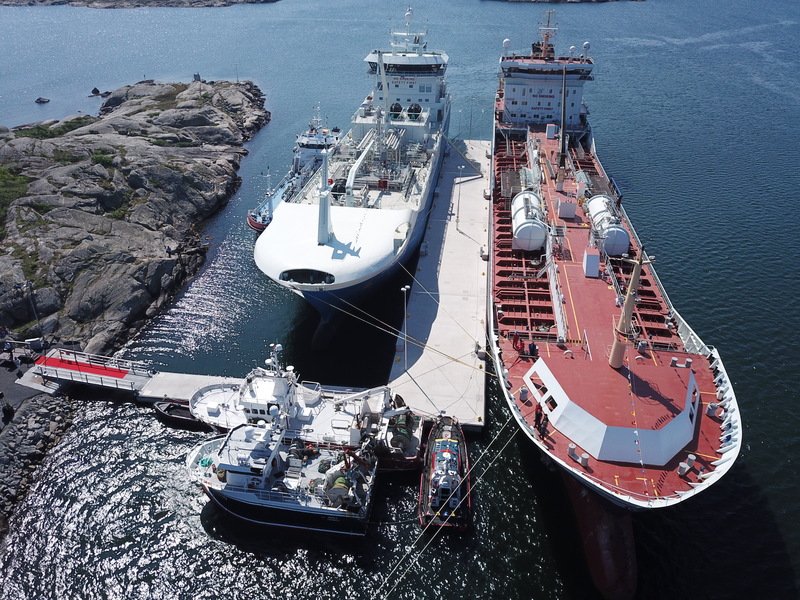 The main pontoons are 100 by 10 meters (328 feet by 33 feet) with a weight of almost 800 tons and have a gangplank pontoon of 25 meters (82 feet) providing 100 meters (328 feet) of pier on the outside, 95 meters (312 feet) on the inside and 35 (115) and 10 meters (33 feet) respectively on the sidewalls. This system requires a 360-ton anchor with 800 meters (2,625 feet) of 50-mm (25-inch) diameter cable. These floating pontoons provide a protective breakwater effect with spaces under the pontoons for aquatic life to thrive. For more information, visit http://sfmarinausa.com/.